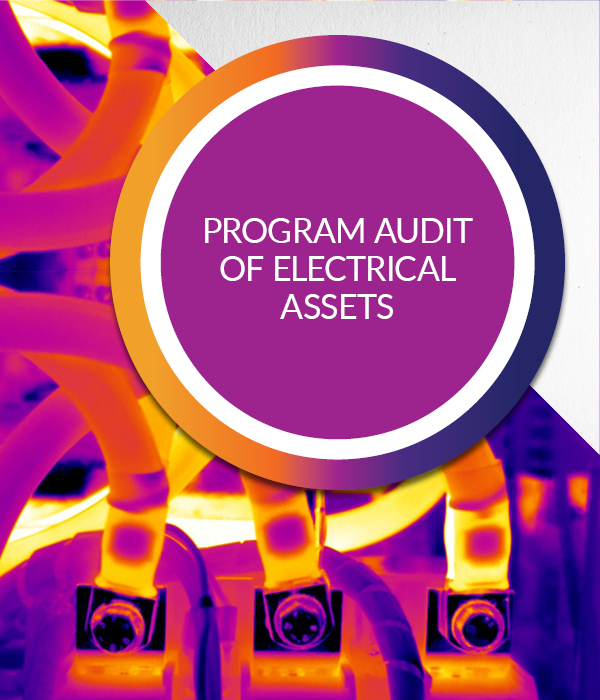 This one-day training is designed to develop, review/audit electrical assets to enhance your infrared (IR) electrical maintenance program for greater return on investment (ROI). 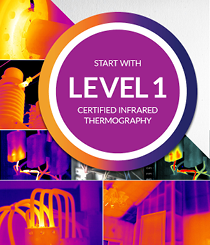 Identify and document thermal patterns caused by improper design, workmanship or material failure. Attendees are encouraged to bring their own imager for individualized training or to learn how to use it more effectively.